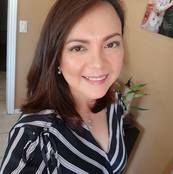 See more of PinoyCookingRecipes video in YouTube! Click here. Continue stirring until mixture becomes thick. In a heated wok or large pan, melt butter . Add evaporated milk, condensed milk and vanilla extract. Stir to combine. Add grated purple yam and stir. Add ube food coloring if you like. Stir continuously until the mixture becomes thick. Transfer to containers greased with butter. ***See tips below and what recipe to make using this purple yam jam. 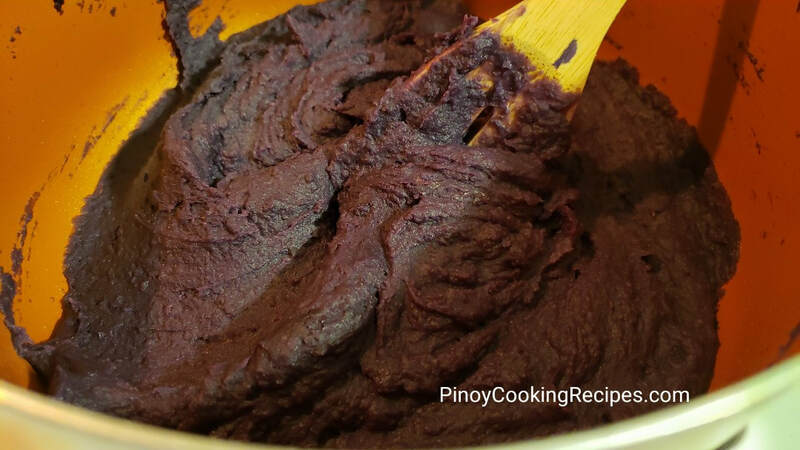 1 kilo purple yam can be substituted with 2 (16 oz) packs of grated ube. If you have a food processor, use it instead of grating the yam. If you prefer it sweeter, you can add 1/2 can condensed milk. You can also toss all ingredients, except butter in blender and transfer to the pan with heated butter. 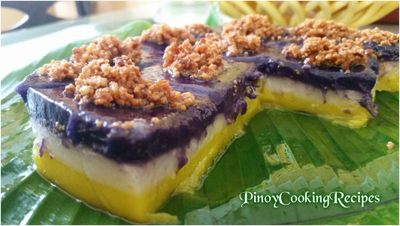 When serving, you can top your Ube halaya with Latik or Grated Cheese. 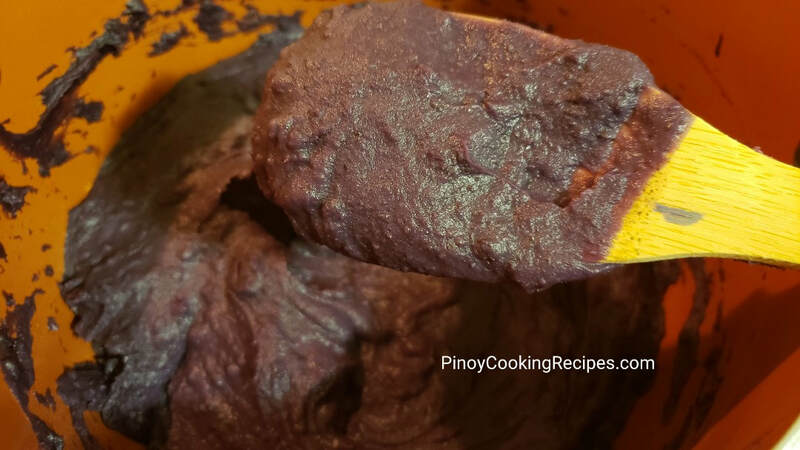 Ube Jam or Ube halaya can be used as a filling for bread recipes. 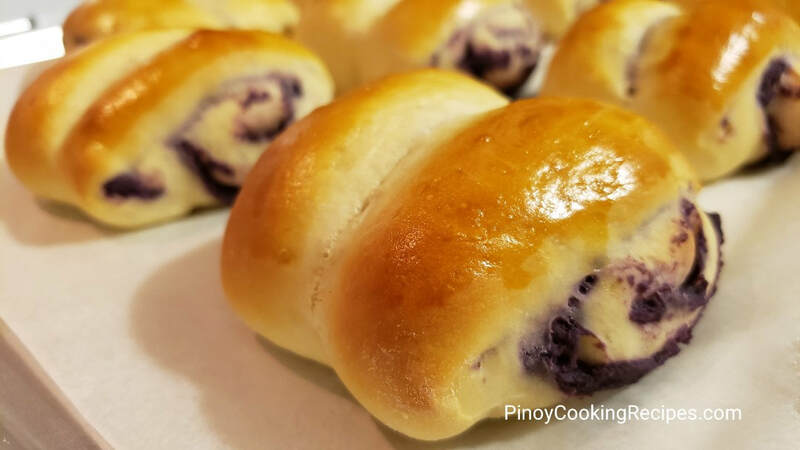 Try Pan de Ube / Ube Bread. Please see photo below. 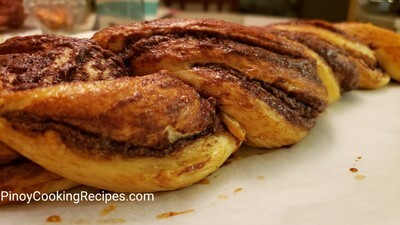 Try my Braided Nutella Bread recipe and just replace nutella with ube filling. 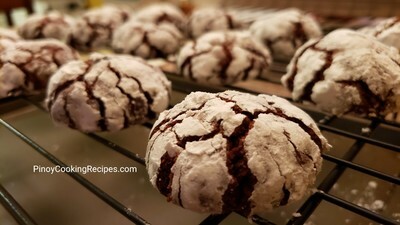 Also try my Traditional Ensaymada Recipe and place some ube jam filling before shaping them. 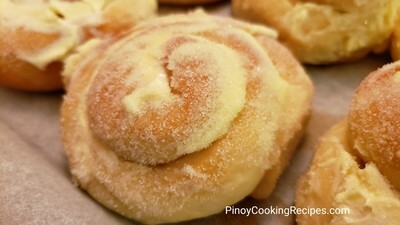 It can also be used as filling for Siopao Dough. 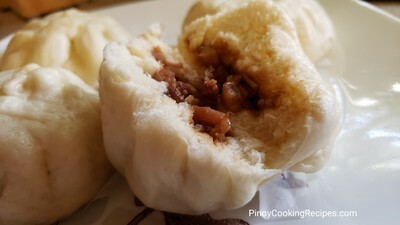 Click my Siopao recipe here. 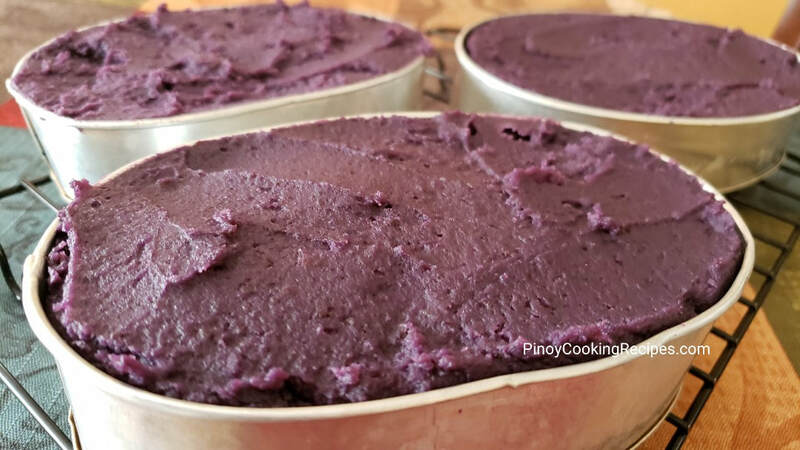 You can also make Ube Buchi instead of the regular sweet red bean paste. Try my Buchi recipe.